93% of Irish consumers own or have access to a smartphone. 97% of people have access to some form of mobile phone (smartphone/phone). The number of +65 year olds with access to an e-reader has increased from 30% to 45%. Access to tablets among the 65+ market has grown from 57% in 2017 to 70% in 2018. 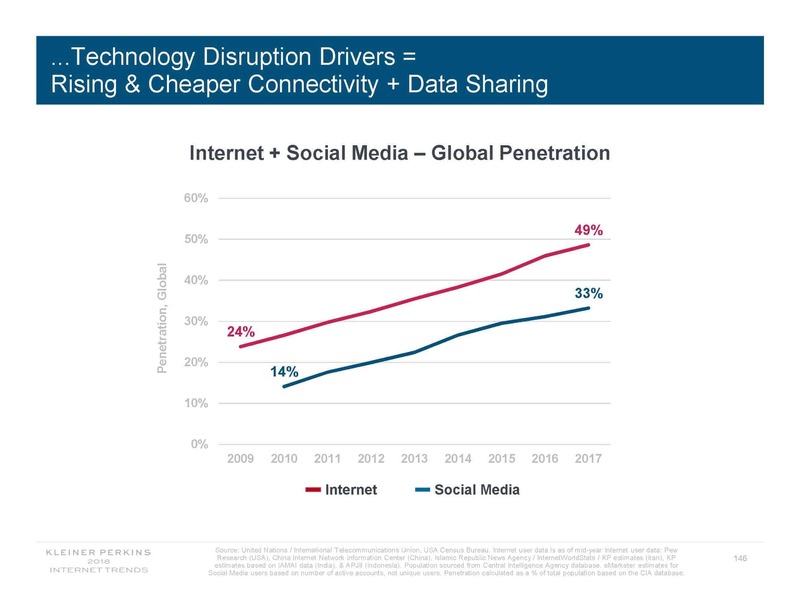 82% of consumers have access to a connected device. 33% of Irish consumers use their smartphone to monitor their fitness levels. 76% of Irish 18-24 year olds have a “pay as you go” contract. 68% of Irish consumers use their phones to check their personal email at least once a day. Irish smartphone users look at their phones 55 times a day on average. 13% of Irish people admit to checking their phones over 100 times a day. 56% of Irish smartphone users think they use their phones too much against 39% in the UK. 79% of Irish people use their smartphones for work related business activities. 39% of Irish people regularly use fingerprint recognition to unlock their device and authorise transactions. 68% of 18-24 year olds watch live videos or stories on social media on a daily basis. 27% of people stream a film or TV series at least once a week. 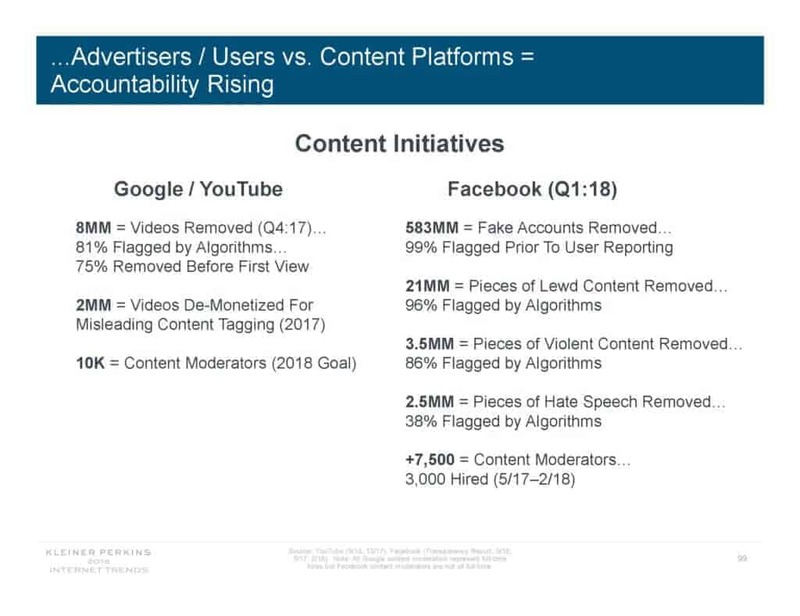 87% of consumers are concerned about how online companies share their personal data with third parties. The Irish cut is part of Deloitte’s Mobile Consumer Survey – sample for Ireland covering over 1,000 respondents aged 18-75. 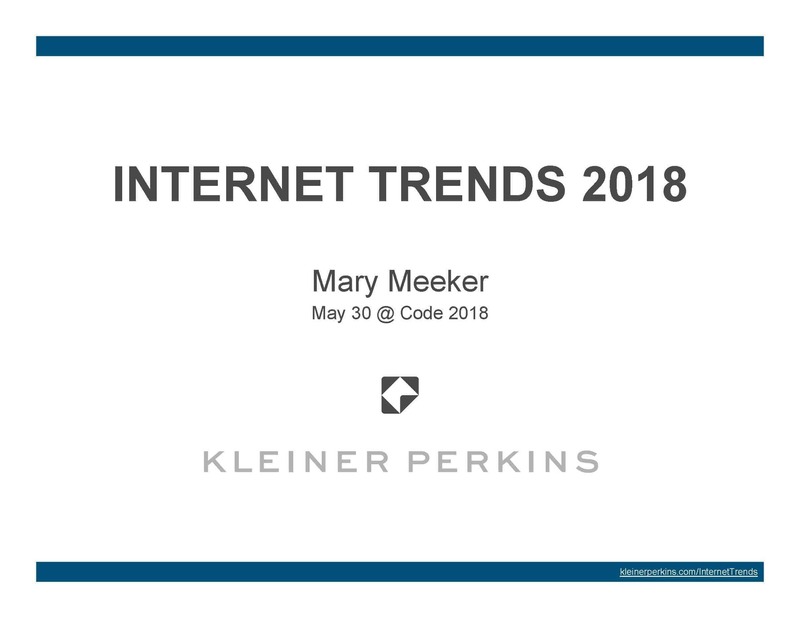 The 2018 version of the hotly awaited annual Internet and New Technologies report from Mary Meeker has been published. 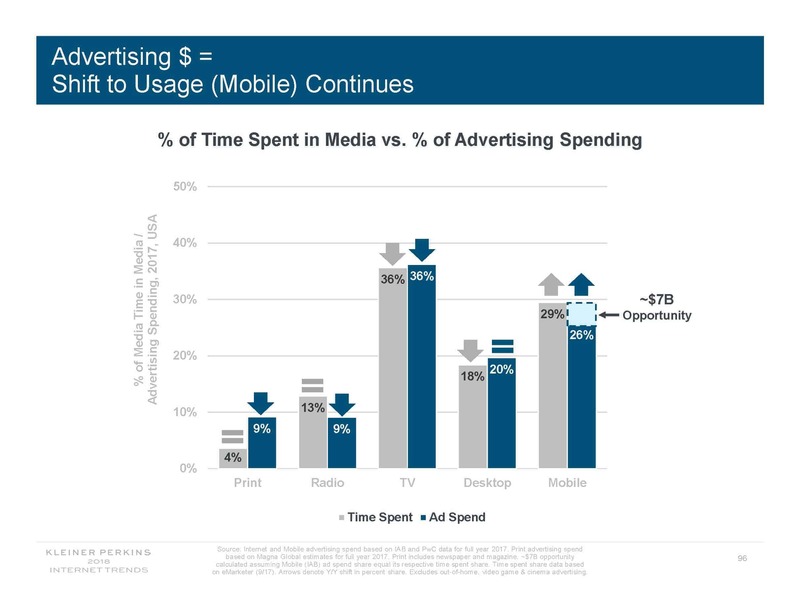 Here are a few charts as they relate to Advertising and Ad Tech. 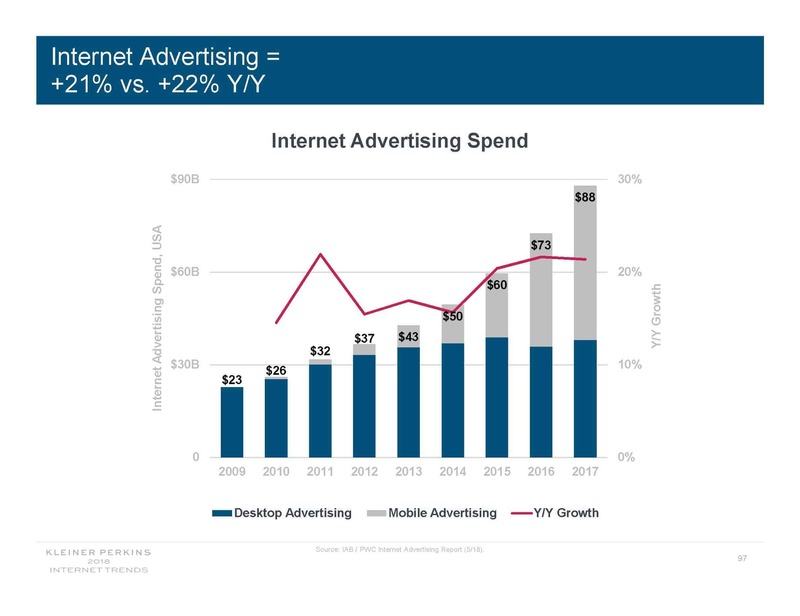 Mobile (Smart phones, Tablets, iPads) is growing dramatically reflecting the advances in 3 & 4G Technology coupled with larger screen sizes delivering a better user experience. Desktop is holding its own. 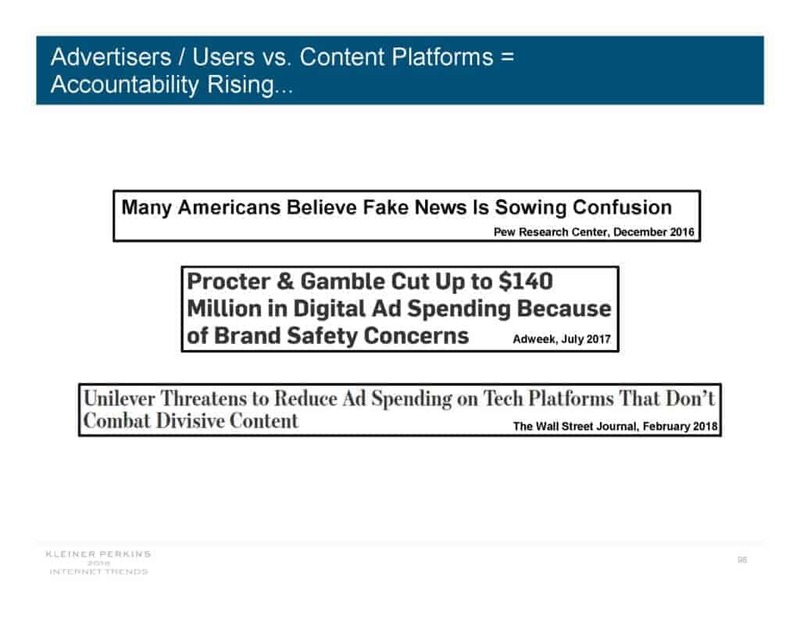 FANGS appear to be responding to Advertisers demands for more accountability and transparency.